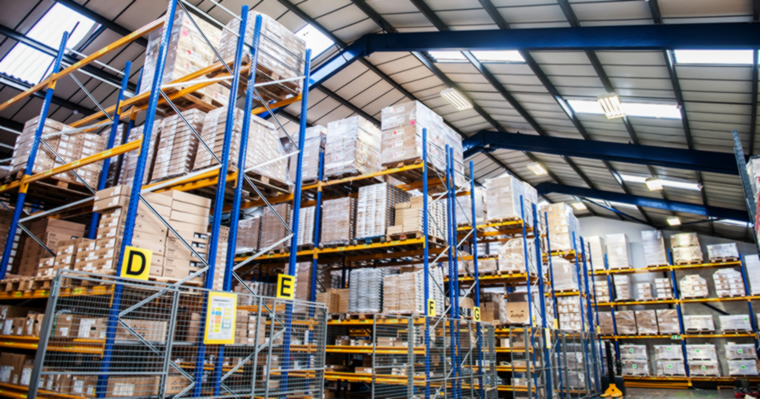 ICP Networks provides a huge range of data centre and networking equipment, with thousands of items tested, boxed and ready to be dispatched from the shelves of our custom built Cheshire warehouse. As a leading UK Brand in our own right we like to work with other leading brands, providing new and refurbished items such as switchers, routers, phones and server and storage solutions produced by the likes of Cisco, HPE, EMC, NetApp and Avaya. The fact that we offer refurbished items allows us to offer deals and savings that won't be matched elsewhere, but our commitment to recycling is matched only by our commitment to quality. Everything we ship has been tested and certified by our trained technicians, and we back this up by offering the kind of warranty that sets industry standards. We don't just sell items, we sell a service. Our customer care team will be on hand to help with installation, maintenance and ongoing support, meaning items you purchase from us come as part of a wider ICP Networks package. Contact a member of our team and find out exactly what we can do for you. We'll be happy to discuss your needs and even happier to meet them.